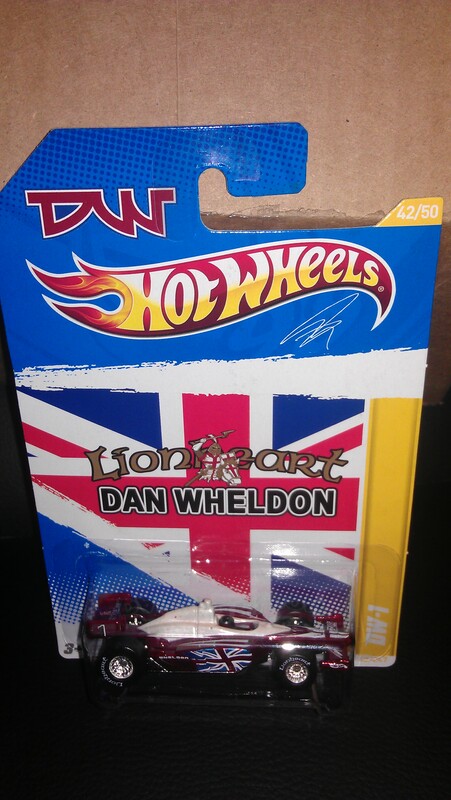 Sometime on Friday April 27, 2012 I will post on twitter under my user name @indy44 “The Dan Wheldon Hot Wheels Contest Starts Now” as soon as you see this posted send an e-mail to indy44@earthlink.net with #LionheartHotWheels in the subject line and your twitter user name in the message body. The 4th, 10th, 26th, 77th, and 98th e-mail I receive wins. 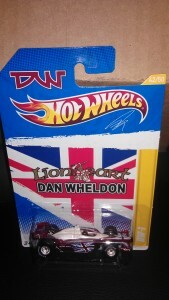 The final winner will be decided by random draw. I will only accept the first 200 entries. The winners will be notified via twitter. Good Luck!